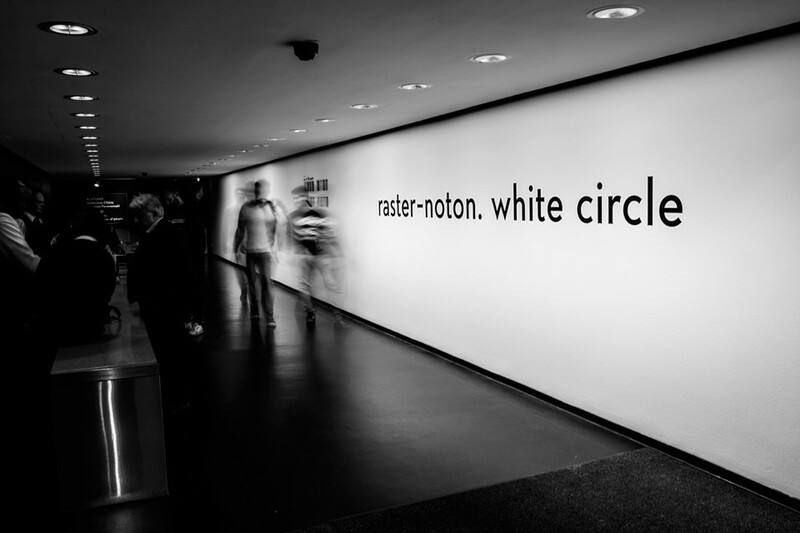 the light and sound installation »white circle« was created in 2016 to celebrate twenty years of raster-noton. 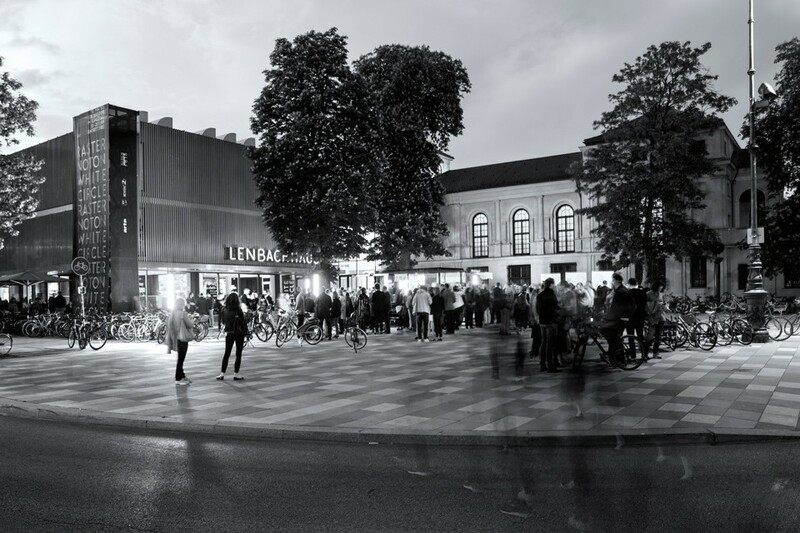 the installation was on view in the lenbachhaus’ kunstbau exhibition space from may 10 until july 8, 2018. 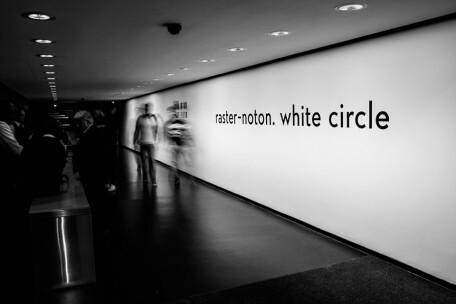 »white circle« consists of fluorescent tubes that respond to musical impulses and illuminate the room. 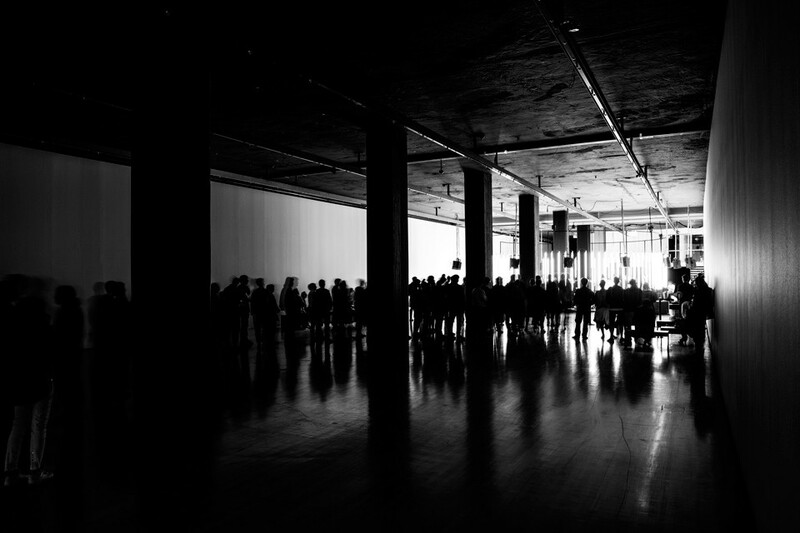 five dedicated compositions by alva noto, byetone, frank bretschneider, and kangding ray playing in a continuous loop (one set takes ca. 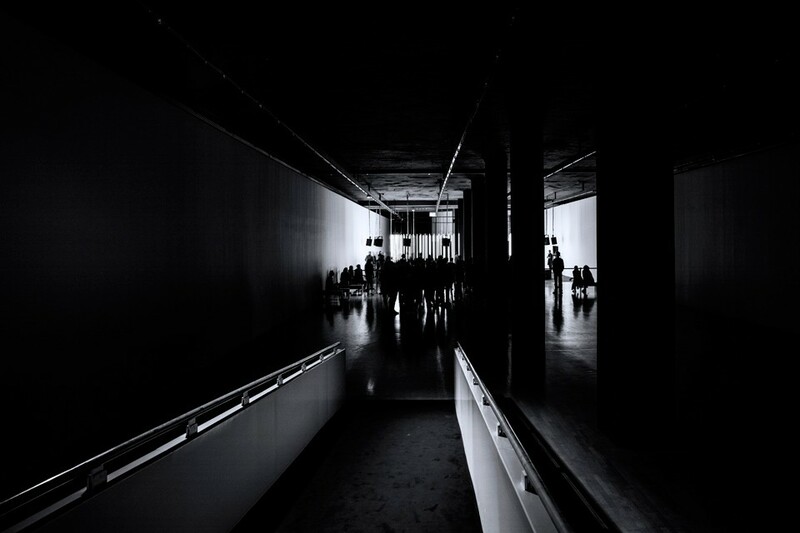 45 minutes) model the interrelation between sound, light, and architecture in different ways. each piece represents an independent and self-contained conceptual proposal by the respective composer. all tracks are multichannel compositions based on the idea of creating a vivid immediate experience of auditory space and visual stimuli. with acoustic material routed to twentyseven speakers placed throughout the gallery, sound itself takes on a threedimensional and indeed sculptural quality.